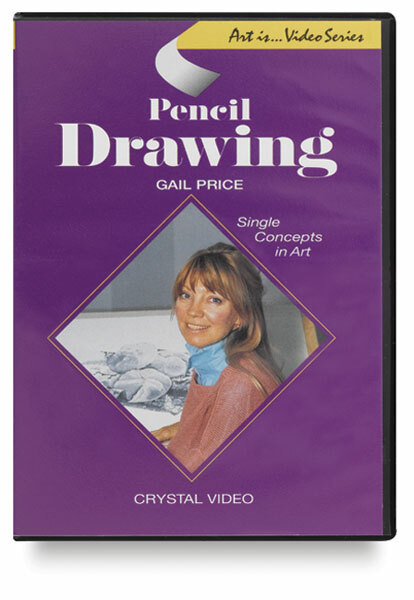 Beginning with contour and ancient lines, artist Gail Price leads viewers through the basic techniques to create 10 dynamic pencil drawings using a diverse selection of pencils and papers. This DVD from the "Art Is" series covers techniques that produce texture and value, including scumble, smudge, kneaded eraser, stipple, hatching, and cross-hatching. Closed captioned.